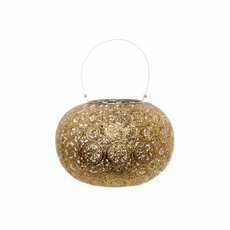 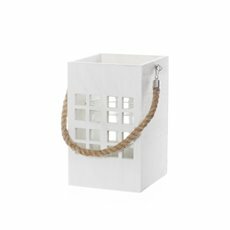 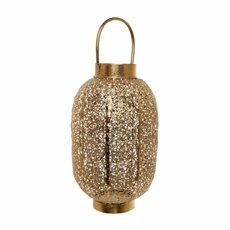 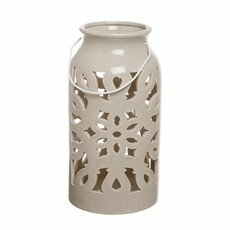 Candle lanterns are a beautiful decorative statement which can be used around the home or to create picturesque outdoor spaces at your next event. 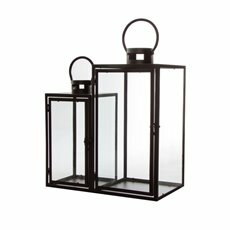 As the name suggests, these outdoor candle lanterns are shaped like lanterns, but instead of having an oil well, they are lit with a candle. 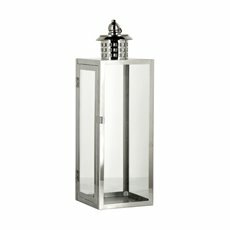 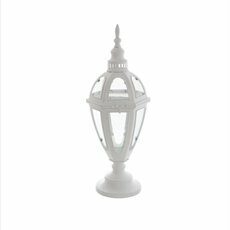 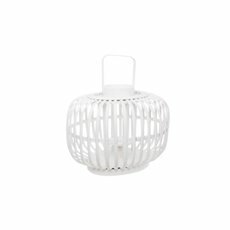 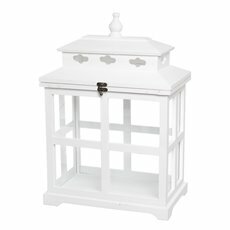 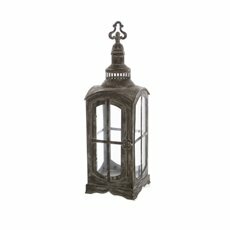 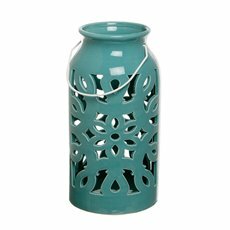 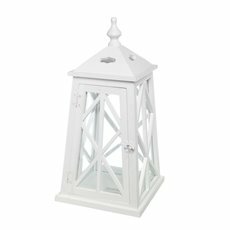 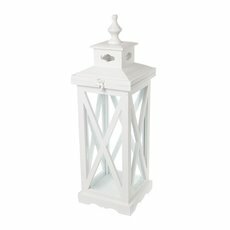 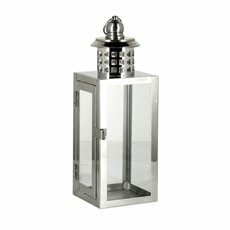 Some candle lanterns have the classic hurricane lamp design, while others are made of ceramic and have intricate designs. 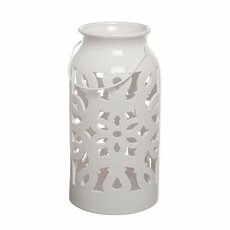 Candle lanterns are interesting in themselves as a form of illumination, but the ones with designs cut out are even more so. 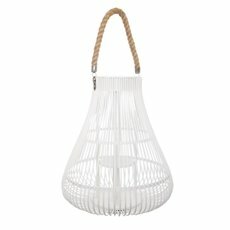 With the candle burning inside them, the light shines through the holes in the design. 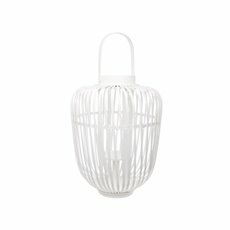 The light pattern that results on the walls is completely different to the usual plain glow. 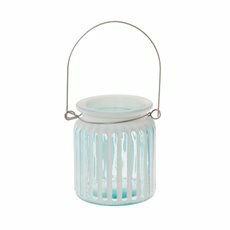 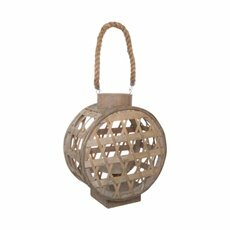 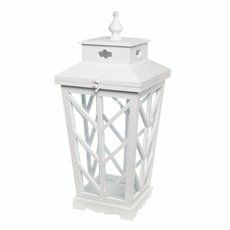 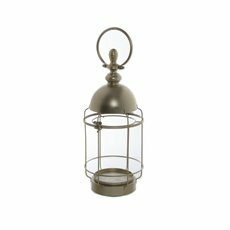 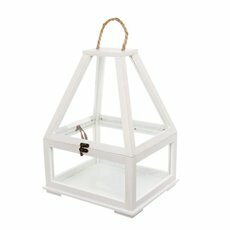 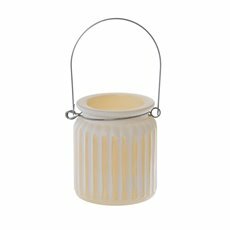 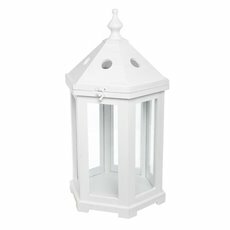 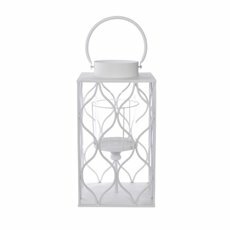 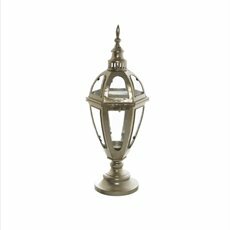 Outdoor candle lanterns are great for lighting up your garden or the garden path for a party and can be used with any of our Candle range including Pillar Candles, Scented Candles and Soy Candles. 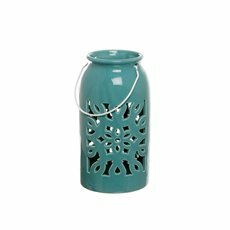 The vintage design of candle lanterns gives a quaint, old-world feel to your lawn. 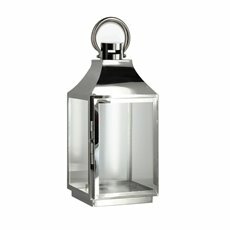 They also light up the way and highlight the areas you want to show off. 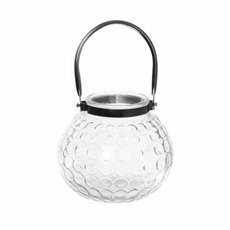 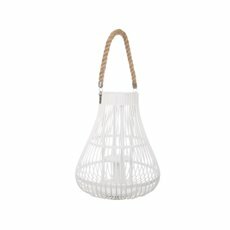 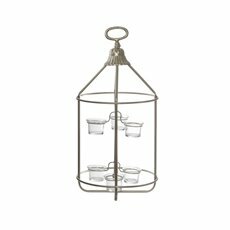 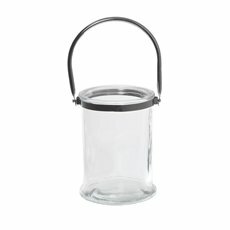 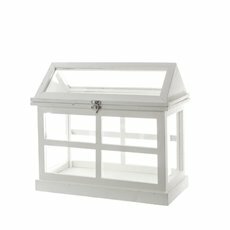 If you are looking for even more options, our range of candle holders and glass terrariums provide an unusual looking candle container.